Choose Lanes School of Driving and you have the flexibility to learn at a pace you’re comfortable with – through intensive courses or our popular single lesson format – and unlike many driving schools in the South-East, we provide lessons on a one-to-one basis so you enjoy your lesson without other pupils in the car. We find that our students are more relaxed and more confident this way – enabling them to develop their driving skills without any risk of embarrassment. Take a look at our pricing schedule for single lesson tuition. 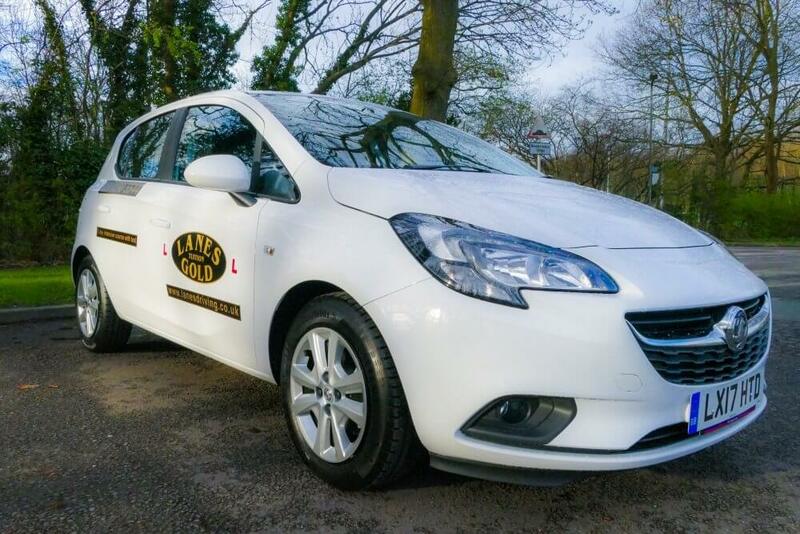 Whether you’re booking week by week or wish to plan ahead with a block booking, we offer a door-to-door service that collects you from work, home or college at your convenience, giving you 50 minutes of tuition with the same instructor each time. This consistency ensures you don’t waste time catching up with a new driving instructor and can make faster progress than you would elsewhere. You can choose to learn in one of our automatic or manual vehicles – all of which are new, fully-equipped and feature dual controls for your safety. 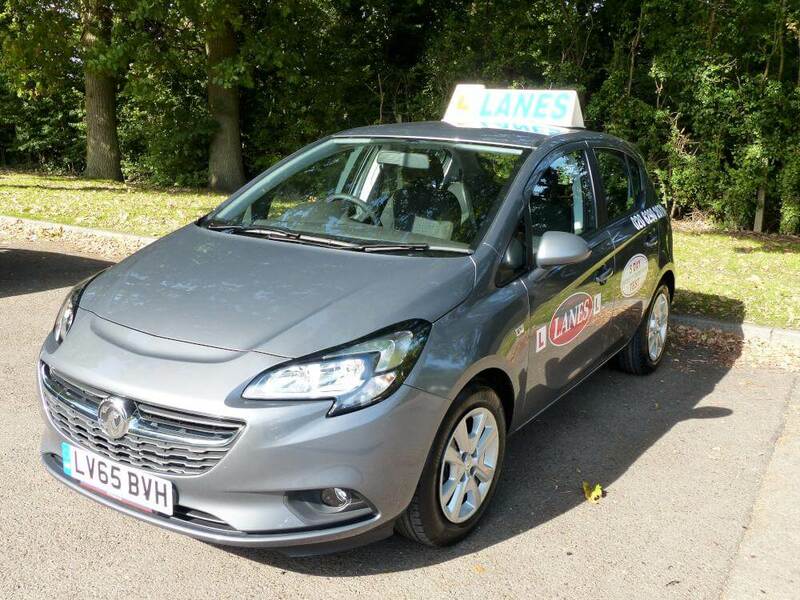 Our insistence on the highest standards of cars is matched by the quality of our driving lessons, with our driving school standing head and shoulders above the competition. 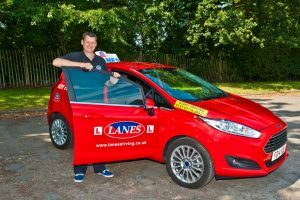 Come to Lanes School of Driving and we’re confident you’ll learn quickly and affordably, gaining the skills you need to pass your test and become a safe driver for life. 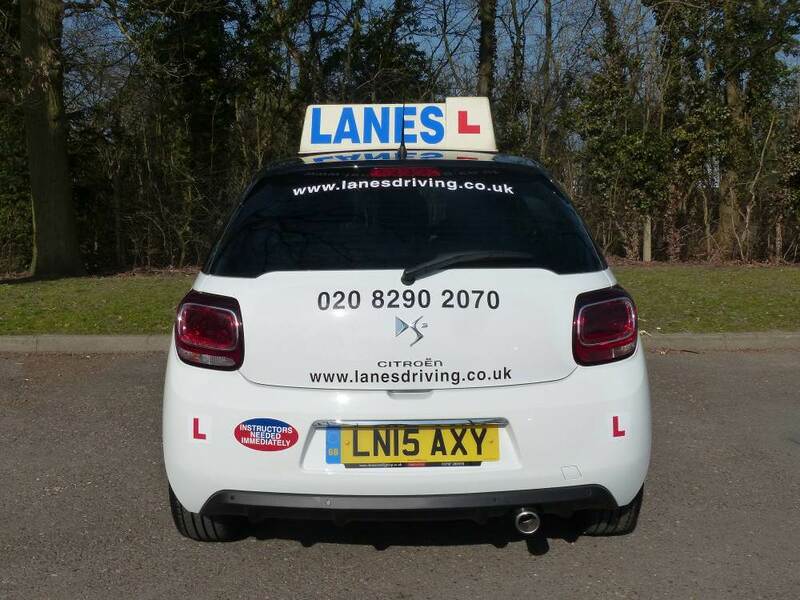 The pricing structure for our single lessons also makes us one of the most competitive names for driving lessons in London, Kent & Surrey – take a look at the table below for more information. 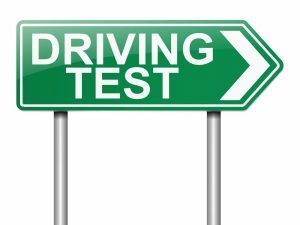 Once our instructor agrees that you’ve reached the required standard of driving ability you can apply for your driving test – and take it in the same car you’ve been learning in. 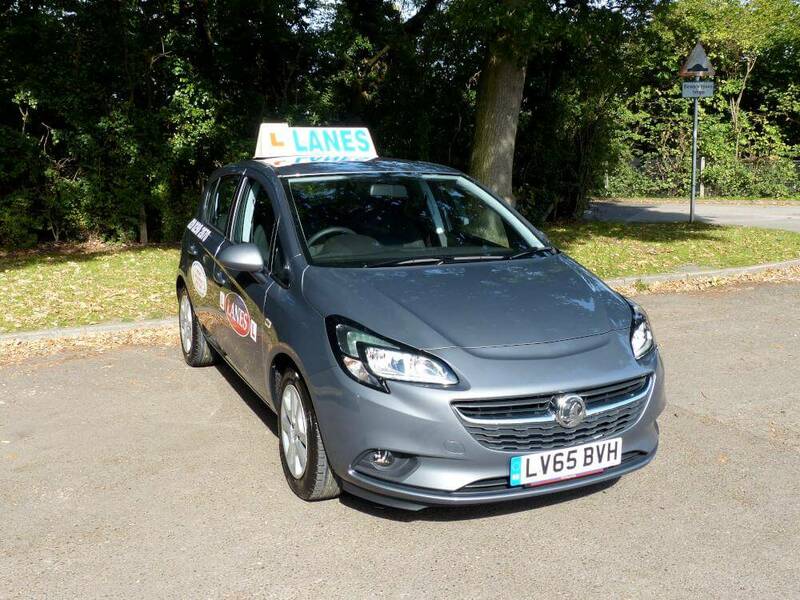 We offer a package that includes a pre-test lesson, the car for your test and (hopefully a happy) journey back home for just £85, helping you to relax and go over the main points of your test. Fees and Cancellations We appreciate that things crop up and you may need to cancel a lesson, but allow at least 48 hours for a cancellation, as any later than that and the lesson must be paid for. There will be a 10% admin charge on any refunds and while we accept cheques with a banker’s card, the preferred method for payment is debit card. We regret that lessons cannot be cancelled by email or text as this can often lead to misunderstandings.